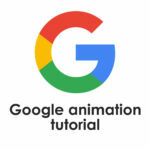 About seven months ago I made an After Effects tutorial about Google logo animation. 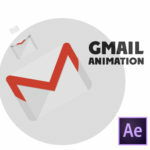 Last week I found Google voice animation on YouTube and this animation seemed to me very impressive. 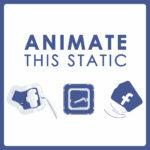 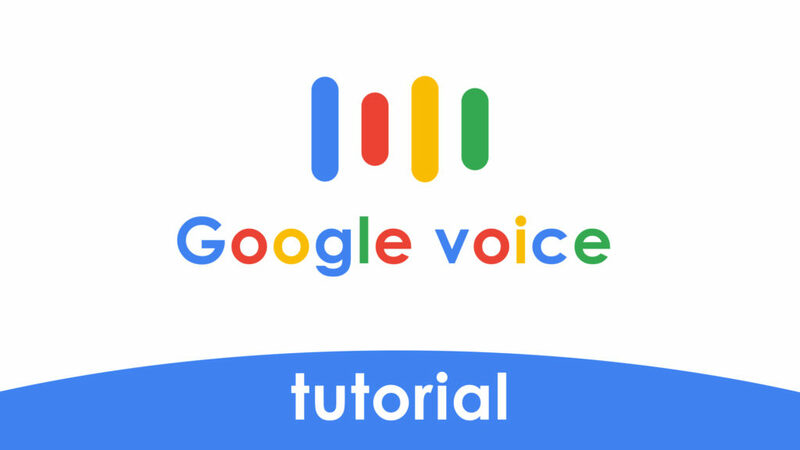 I decided to make the second After Effects tutorial about google animation or more precisely about Google voice animation. 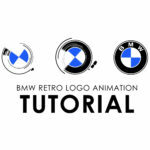 In this tutorial we will work with some expressions and control layer but I tried to make this tutorial rather easy to understanding.